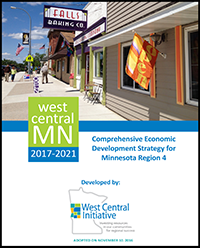 As part of its contract with the Economic Development Administration (EDA), West Central Initiative compiles a Comprehensive Economic Strategy (CEDS) plan for the Region IV Economic Development District of Minnesota.  WCI works with the professional and volunteer community economic development staff in the region to develop this resource. 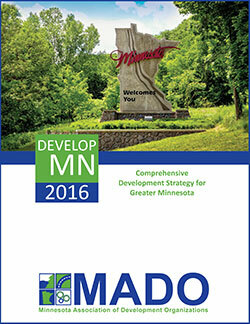 It includes an overview of the area, its economy and local development initiatives, and an economic development breakdown, action plans and evaluation measures for each of the nine counties in our region: Becker, Clay, Douglas, Grant, Otter Tail, Pope, Stevens, Traverse and Wilkin. The CEDS is rewritten every five years and updated annually. EDR4's five-year Comprehensive Economic Development Strategy. An analysis of EDR4 strengths, weaknesses, opportunities and threats. A list of WCI and EDR4 partners. 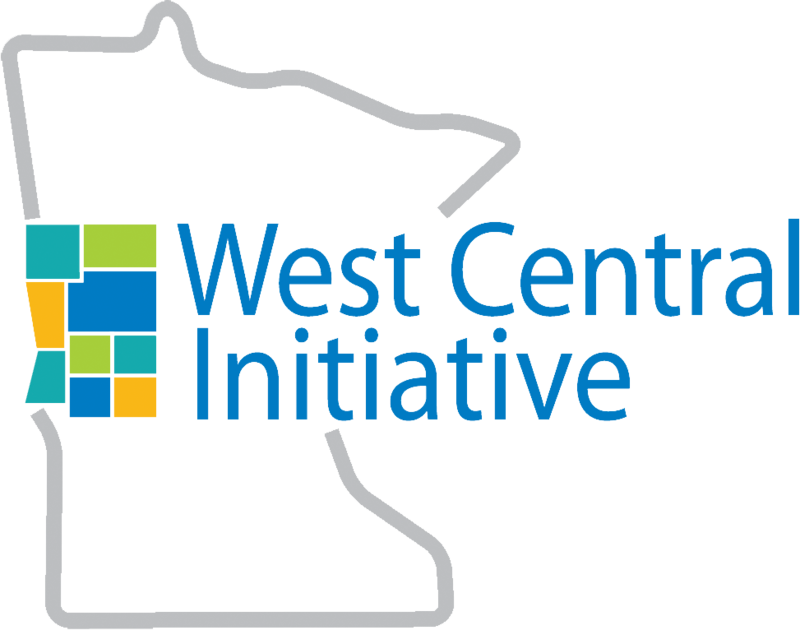 WCI worked in partnership with 9 other regional development organizations to create DevelopMN, a comprehensive development strategy for Greater Minnesota.